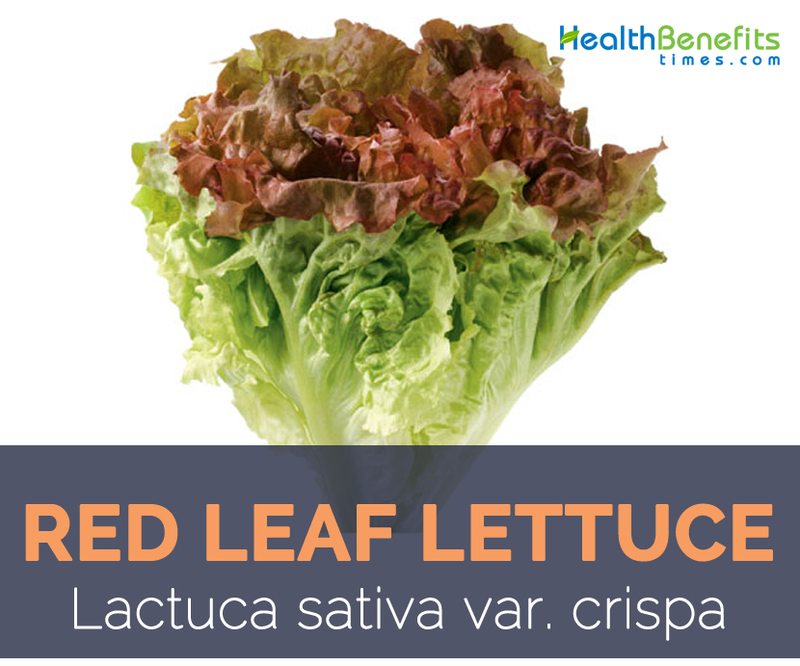 Red Leaf Lettuce is a member of the genus Lactuca of the family Asteraceae. It is among the hundreds of varieties of lettuce that are grown all over the world and has mild watery flavor and soft buttery leaves tinged with red. As it is a type of leaf lettuce it has crisp leaves loosely attached to a stalk rather than the tightly attached leaves of romaine lettuce. It is extremely similar to green leaf lettuce except with a deep red tint to the edges of the leaves. Healthy and fresh red leaf lettuce has crunchy, blemish-free leaves and no signs of browning or wilting. Red leaf lettuce is similar to romaine lettuce, except it has red-tinged leaves. It is an herbaceous vegetable which is found growing in moist but well-drained, nutrient-rich soil. Normally it prefers full sun and cool weather. Red leaf lettuce has large, open “head” of loose leaves that deepens in color as it matures. Color of leaf vary from medium to dark-red in color mixing to nearly white ribs or veins. Leaves do not form heads and the leaves are a bright. The leaves can the frilled, curly or wrinkled. 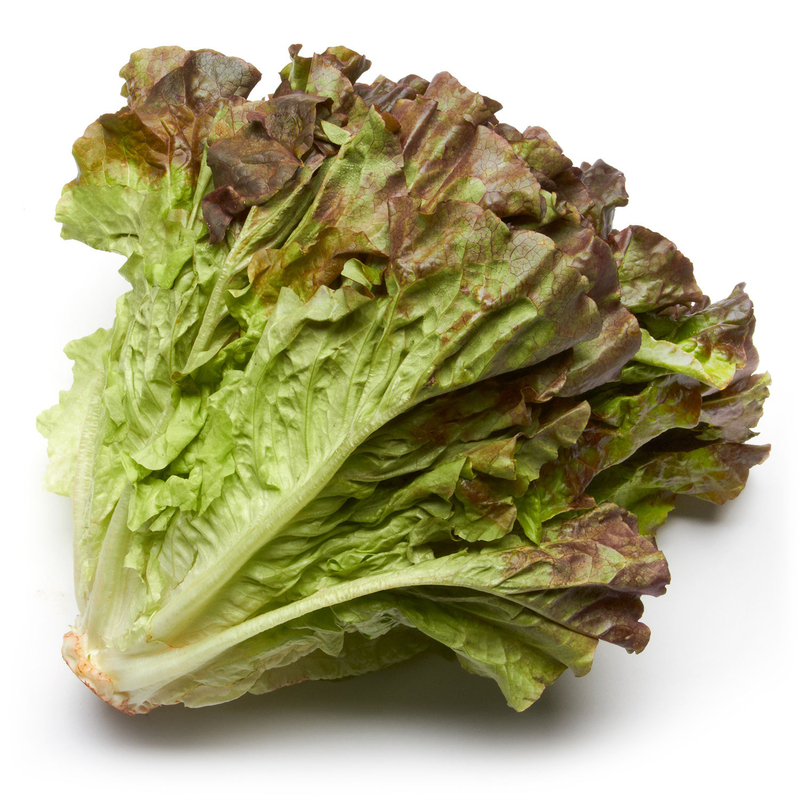 The texture is constantly crispy and succulent, the flavor generally mild and delicately earthy with a slightly bitter nuance which is perfect for salad. Red leaf Lettuce is one of the very low calorie green-vegetables and is an excellent source of several Vitamin A and beta carotenes as well as a rich source of vitamin K, vitamin C, and folates, whereas also containing lots of minerals like iron, magnesium, calcium and potassium, which are very essential for body metabolism. The first cultivators of lettuce can be traced back 4500 years to the Egyptians. It is supposed that these first lettuces were derived from wild weeds. The cultivators were able to get wider leaves through time that was not bitter in taste. The ancient Greeks also consumed a lot of different types of lettuce as well. The Romans further extend the use of lettuce throughout Europe. 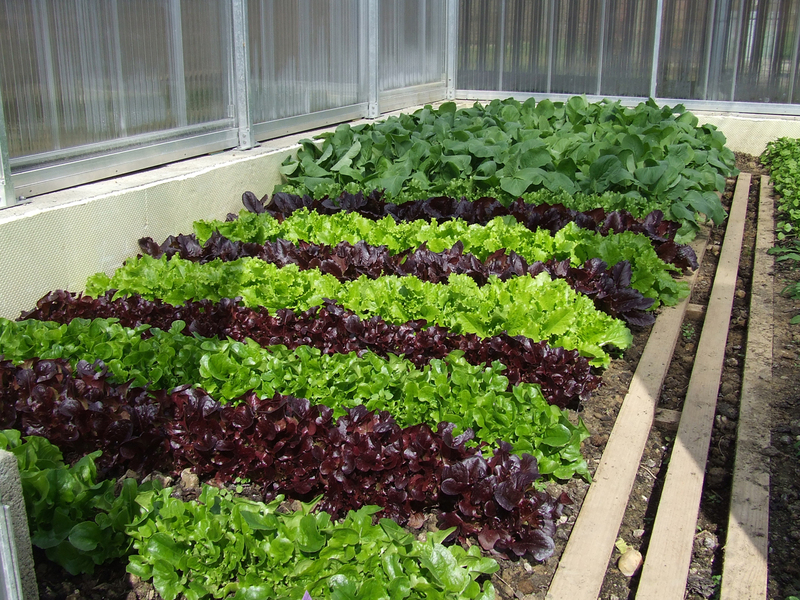 Many varieties of lettuce were grown between the 14th and 16th centuries into their modern forms of today. Similarly Asian countries only started cultivating lettuce in the last 100 years. However, currently China is the main producer of lettuce with over 52% of world production. The other top producing countries are United States, India, Italy and Spain. In the United States, California produces over 75% of domestic production. Arizona is the second-leading state with about 17% of national production. Apart from their earthy, mineral rich taste lamb’s quarter is a good source of nutrients, vitamins and minerals. Consuming 28 gram of raw red leaf lettuce 39.3 µg of Vitamin K, 105 µg of Vitamin A, 0.34 mg of Iron, 10 µg of Vitamin B9 0.057 mg of Manganese and 0.028 mg of Vitamin B6. Moreover many Amino acids like 0.006 g of Tryptophan, 0.013 g of Threonine, 0.011 g of Isoleucine, 0.02 g of Leucine and 0.013 g of Lysine are also found in 28 gram of Raw red leaf lettuce. Calories 4 Kcal. Calories from Fat 0.54 Kcal. Red leaf lettuce is a sweet and very delicately textured and flavored lettuce. Fresh leaves are an excellent source of several Vitamin A and beta carotenes as well as a rich source of vitamin K, vitamin C, and folates, while also containing lots of minerals like iron, calcium, magnesium, and potassium, which are very essential for body metabolism. Regular use of red leaf lettuce is one of the best methods to overall long term as well as short term illness. Vitamin A present in Red leaf lettuce aid in improving vision. It assists your eyes to modify to light changes, keeps the eyes moist, and also improves night vision. It is also beneficial for preventing dry eyes. Vitamin A of red leaf lettuce helps in formations of visual purple in eyes that improve the vision of weak eyes. Apart from that it ensures a healthy retina and prevents night blindness by increasing the adaptability of the human eye to both bright light and darkness. Regular consumption of red leaf lettuce also decreases the risks of cataracts and macular degeneration that is normally related with aging. It ensures healthy and beautiful eyes and is considered to be beneficial for people suffering from glaucoma. Red leaf lettuce consists of considerable amount of Vitamin K which has been displayed to be effective in decreasing the risk of stomach, prostate, colon, nasal, and oral cancers. Research has discovered that high doses of vitamin K helped patients with liver cancer stabilize and even improve their liver function. Another research study showed that an increase in dietary intake of vitamin K is related with a reduced possibility of cardiovascular, cancer, or all-cause mortality in a Mediterranean population at high cardiovascular disease risk. Manganese present in red leaf lettuce is essential for proper and normal development of human bone structure. It is a very effective mineral in helping in the increase of the mineral density of spinal bone. This is particularly true and beneficial for post-menopausal women. Several females suffer from manganese insufficiency after they go through menopause; therefore increasing the amount of trace minerals that women consume is an essential factor in preventing fractures. Though research has yet to constantly prove that manganese can avoid osteoporosis, it is assumed to be one of the contributing factors that slow down the progress of that debilitating disease. Iron deficiency is one of the main causes of the restless leg syndrome. Several researches on this condition have focused on iron. Lower level of iron within the blood is a main reason and therefore proper consumption of iron supplements in essential levels as per doctor’s consultation can cure this problem. So include iron rich vegetables like Red leaf lettuce in your regular diet to fulfill iron deficiency and get rid of these problems. Vitamin C helps in lowering the risk of Gout. Gout is actually a painful, arthritis type condition mainly afflicting the big toe. Normally big toe becomes rigid, inflamed and painful as a result of extra uric acid leading to crystals formed in joints. Vitamin C rich vegetable like red leaf lettuce is one of the main sources of vitamin c which helps to lower the risk of gout. Research which is done on males over age of 40 who use 1500 mg of vitamin c per day have nearly half the risk of getting gout in comparison with those who did not take supplements. 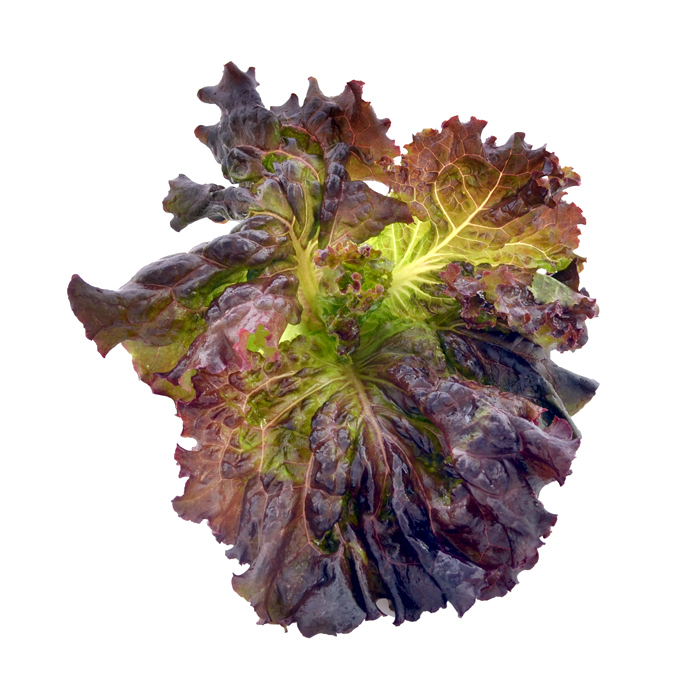 Vitamin B9 present in red leaf lettuce is helpful in handling numerous mental and emotional disorders. For example, it is useful in treating anxiety and depression, which are two of the most common mental health problems suffered by people in today’s modern world. Fiber, mainly soluble fiber, is an essential element of any heart-healthy diet. Consumption of diet high in fiber can increase cholesterol levels by lowering LDL (bad) cholesterol. A high fiber intake may also decrease your risk for metabolic syndrome, a group of risk factors linked to coronary heart disease, diabetes, and stroke. Fiber may help to lower blood pressure, reduce inflammation, improve levels of HDL (good) cholesterol, and shed excess weight around the abdomen. Vitamin B6 is necessary to create hemoglobin within the blood, that is transported by red blood cells throughout the body to help bring oxygen to cells and to mobilize iron. Anemia results as soon as someone doesn’t make sufficient red blood cells, leading to symptoms like fatigue, aches and pains, and more. 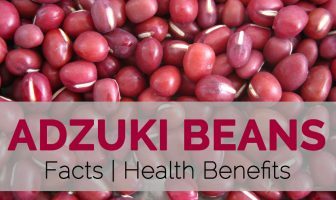 Several researches show that consuming plenty of vitamin B6 can help lower symptoms of anemia and prevent it from occurring in some instances. Lettuce is often consumed raw in salads, but it can also be sautéed, braised, steamed and even grilled to make a different addition to an entrée or side dish. Add red leaf lettuce to a ham or turkey and cheese sandwich. In a taco salad, replace chips with red leaf lettuce. Lactuca sativa convar. asparagina (L. H. Bailey) Janch. Lactuca sativa convar. capitata (L.) Alef. Lactuca sativa convar. longifolia (Lam.) Alef. Lactuca sativa subsp. asparagina (L. H. Bailey) Janch. Lactuca sativa subsp. longifolia (Lam.) Alef. Lactuca sativa subsp. secalina Alef. Lactuca sativa var. acephala Alef. Lactuca sativa var. capitata L.
Lactuca sativa var. crispa L.
Lactuca sativa var. integrifolia Irish ex Stank. Lactuca sativa var. longifolia Lam. Lactuca scariola var. hortensis Bisch. Lactuca scariola var. laciniata (Roth) Bisch.